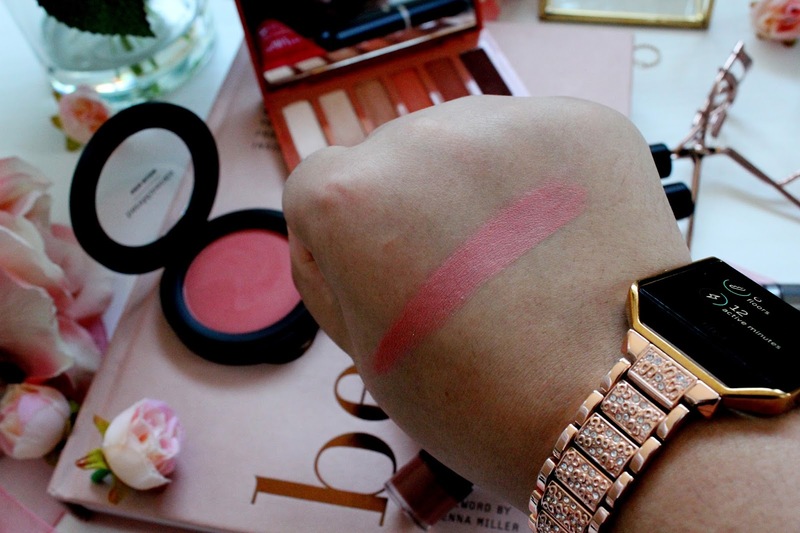 Every beauty lover loves a new release right? Well this month is no different. 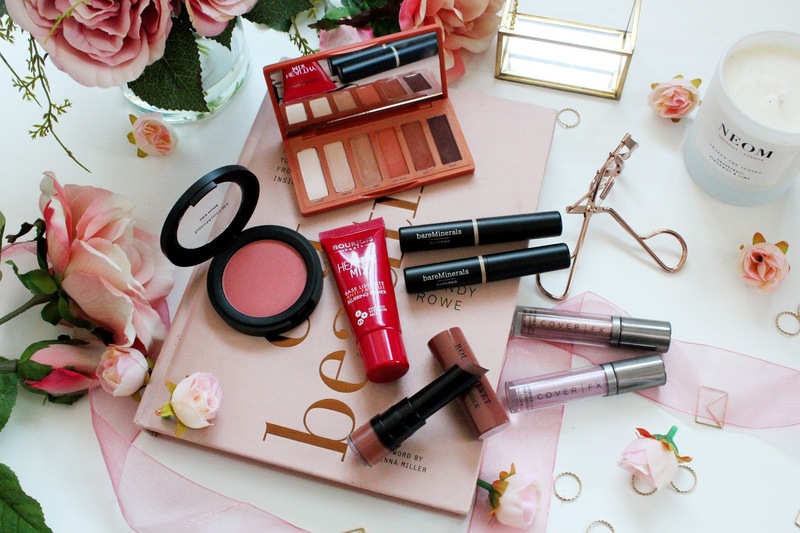 I’ve got together some of the newer beauty editions to my make-up collection together and I thought it’s only right to share them with you all as I love reading blog posts like this myself. 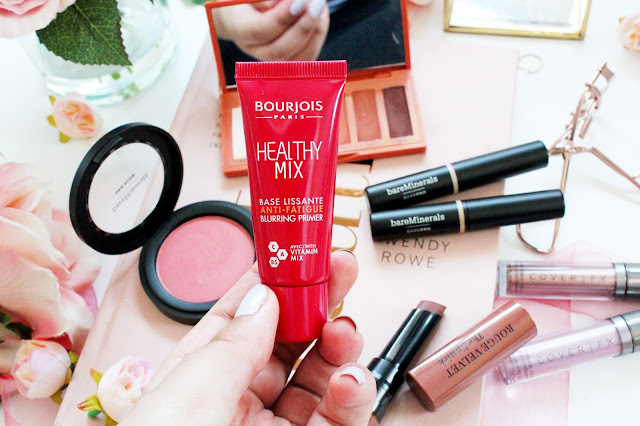 I’ve never really tried any Bourjois products before until now as I was looking for a more budget friendly primer to use everyday. 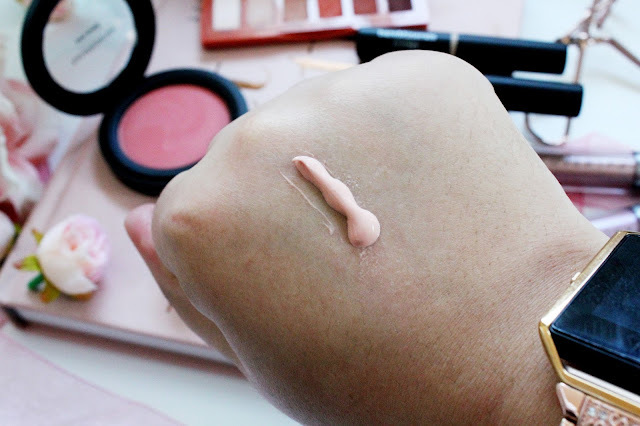 This primer reminds me a lot of the Clarins Beauty Flash Balm (even in colour is similar!) This primer is infused with vitamins C, A and B5 which help cover redness, dark circles and irregular skin tone and it even minimises to appearance of pores. 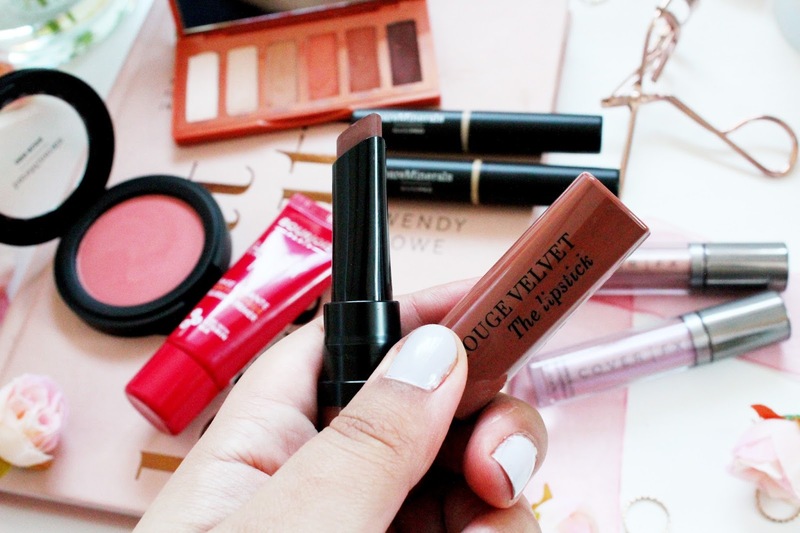 Ever since purchasing my first MAC lipstick aged 18, I’ve never really looked back when it comes to going back to the drugstore for lip products, until now. After reading a review from The Anna Edit I knew I had to pick one of these lipsticks up on my next trip to Boots. I was so happy when I had a surprise parcel from the PR company, which deals with Cover FX. 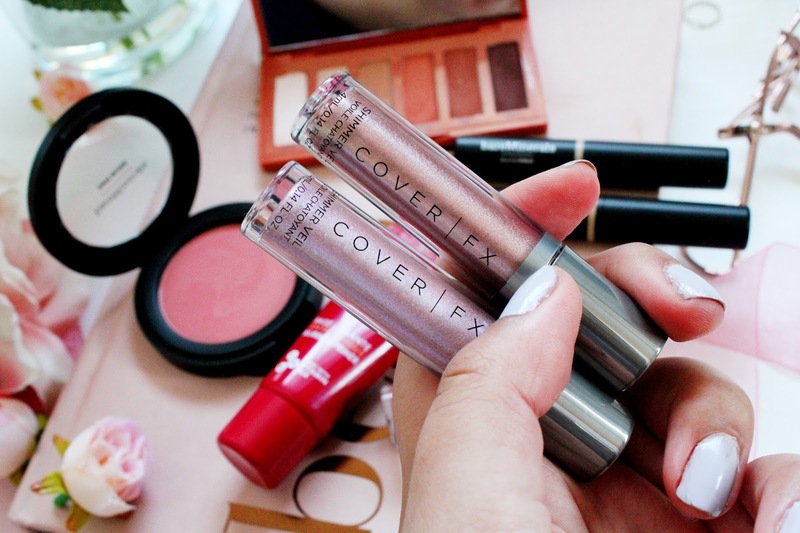 I’ve never tried any products from Cover FX before and so far I’m not disappointed. These are the new shimmer veils from Cover FX and they come in 6 stunning shades. 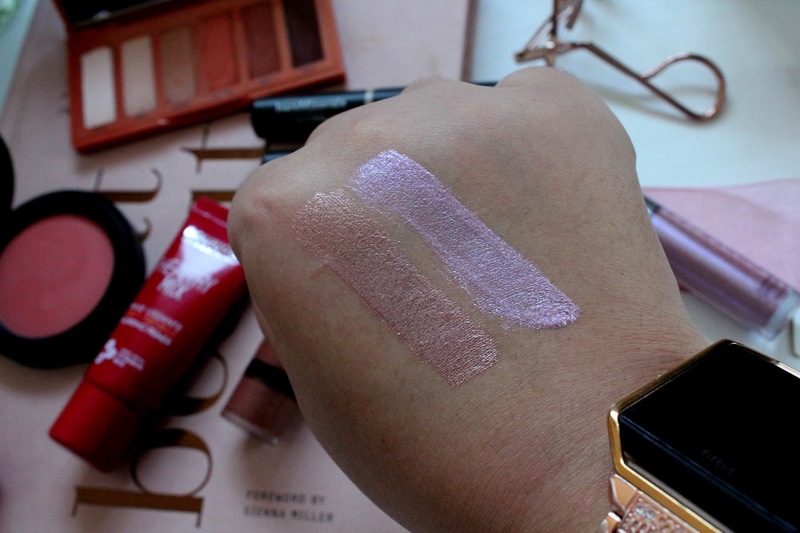 These shimmers are crease proof but creamy at the same time and I have the shades Amethyst which is a lavender shade and Moonstone which is a shimmering topaz colour. If you’re into your shimmers and glitters you’ll love these. 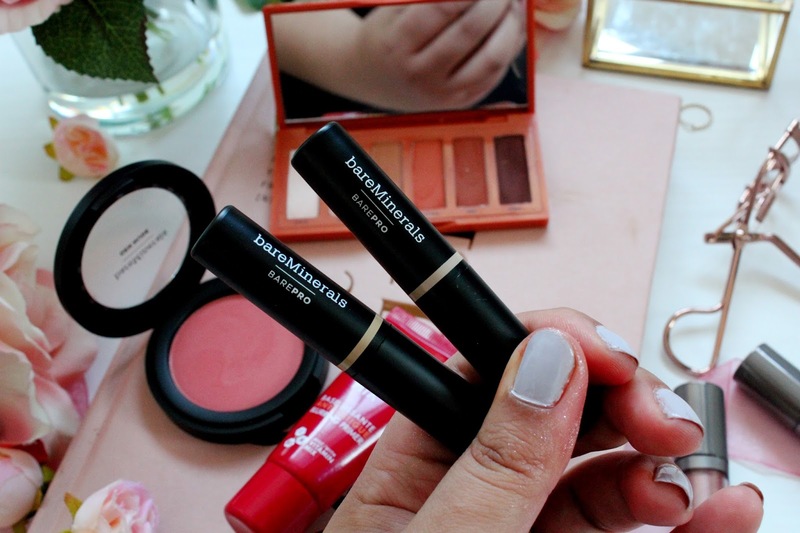 If you’re looking for a make-up brand, which gives you the natural look, look no further than Bare Minerals. I couldn’t resist picking up this blusher, as the shade ‘Peachy Keen’ is stunning. 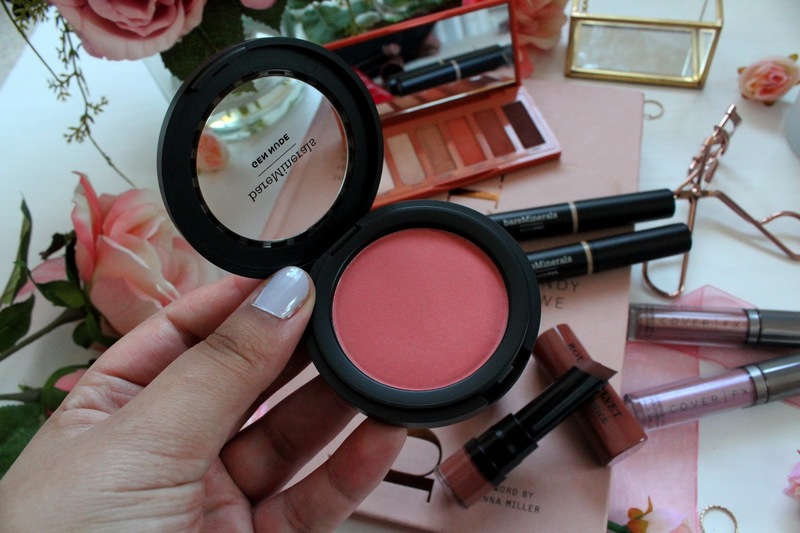 I love how it looks on my skin and how this blusher just makes my skin look healthy and dewy. If you’ve been a reader of my blog for a long time, you’ll know I am a huge fan of the BareMinerals Bare Pro Foundation. 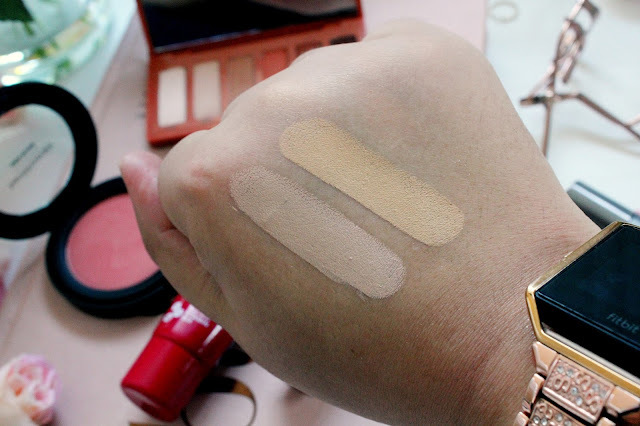 I was so excited to be sent a PR parcel which included a couple of shades of their new Bare Minerals Bare Pro concealer in shade 8 (Medium Neutral) and 10 (Tan Neutral). 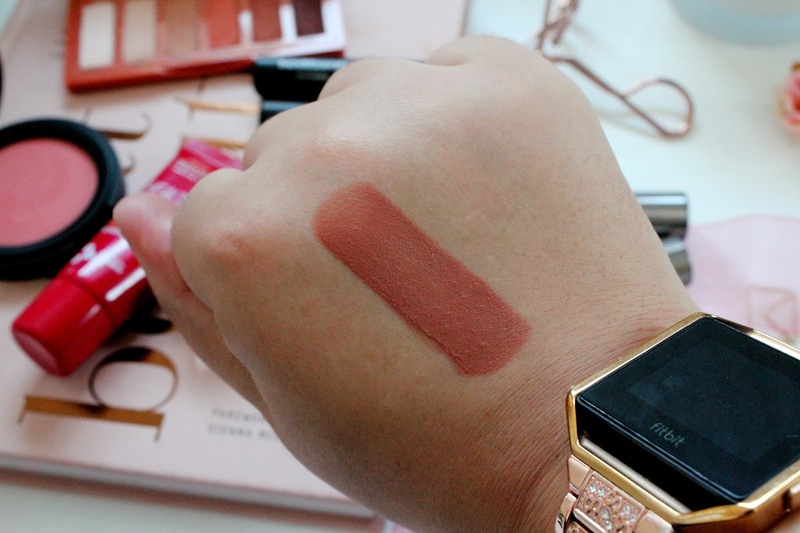 As you can see from the swatches, the Medium neutral is more suited to my skin tone, but tan neutral will be perfect for me in the summer months. This concealer is super high coverage and is perfect for hiding dark circles and pigmentation. So this concealer gets a yes from me! 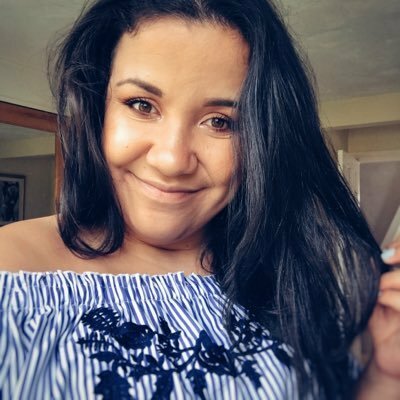 The Naked Petit Heat is a new release from Urban Decay and so many beauty influencers online love it, including myself. 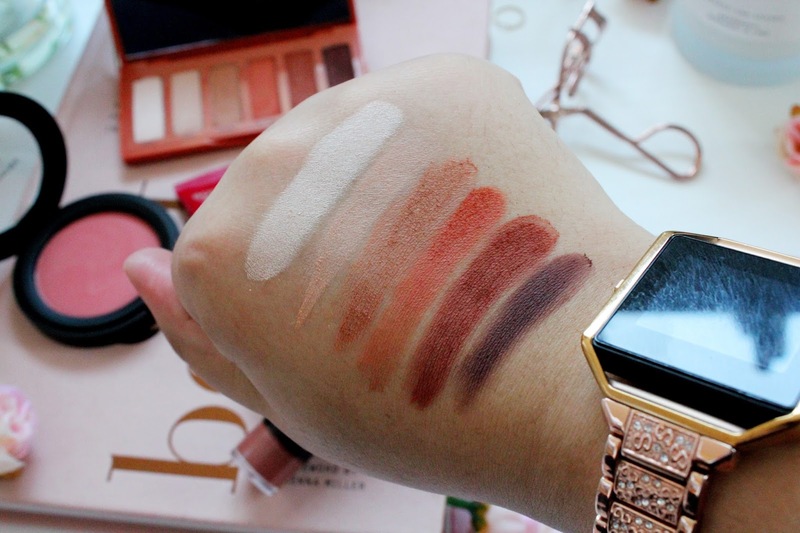 I love how all the shades in this palette are matte and very easy to wear and that they differ when it comes to comparing this palette to the original Naked Heat. My favourite shades in this palette are Wild Thing, Heist and Hot Spell. 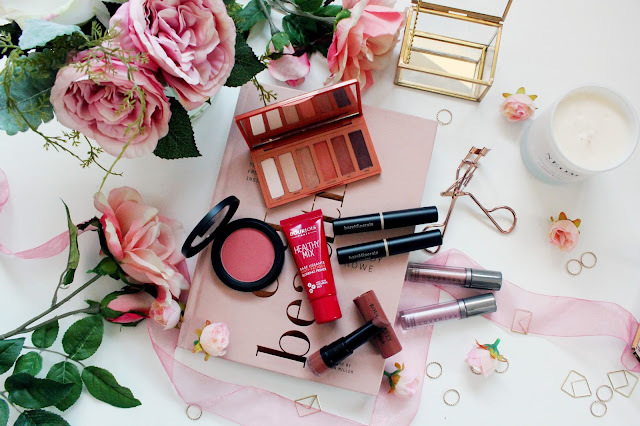 This palette is perfect for on the go and the mirror is a decent size in this palette as well! Are any of these products on your beauty wish list right now? I would love most of the products from this collection but I want to try the Bourjois primer and the Naked Heat mini palette for sure! I love your photos!! !